Jeremy Thiel: The New Crossfit Central! 3 years in the making Crossfit Central has come into its own! 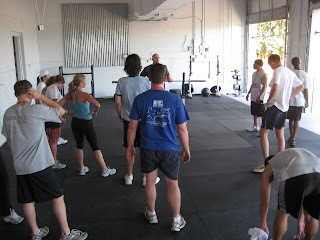 Big Mike coaching the 615pm Crossfit class.